Perfect for Fall! 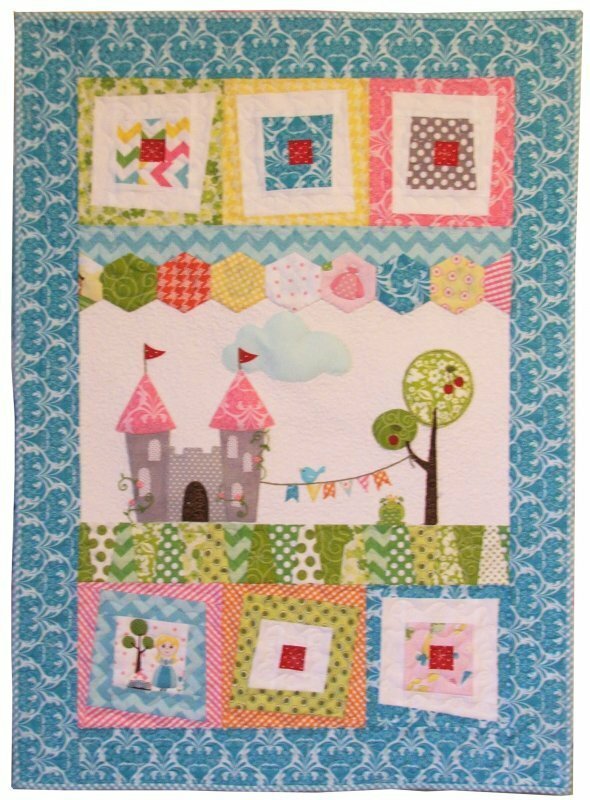 This adorable pattern by Pine Mountain Designs will be as fun to stitch as it is to display! Includes: pattern, instructions and color photograph. Does not include floss. Perfect for Spring! 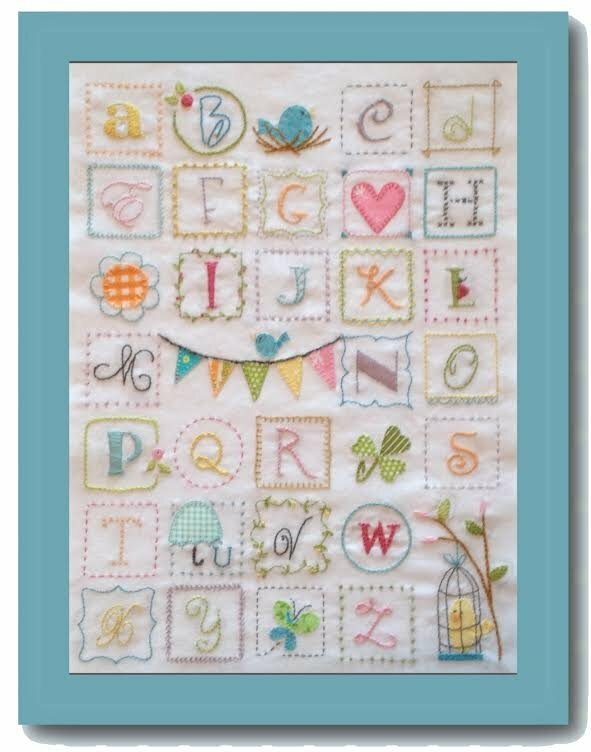 This adorable pattern by Pine Mountain Designs will be as fun to stitch as it is to display! Includes: pattern, instructions and color photograph. Does not include floss. 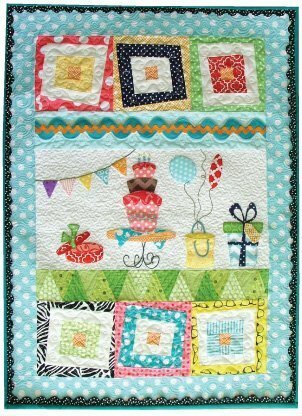 Our popular Wonky quilt series continues with this fun Wonky Birthday quilt. Finished size is 23:x 32". Includes pattern, instructions, and color photograph. 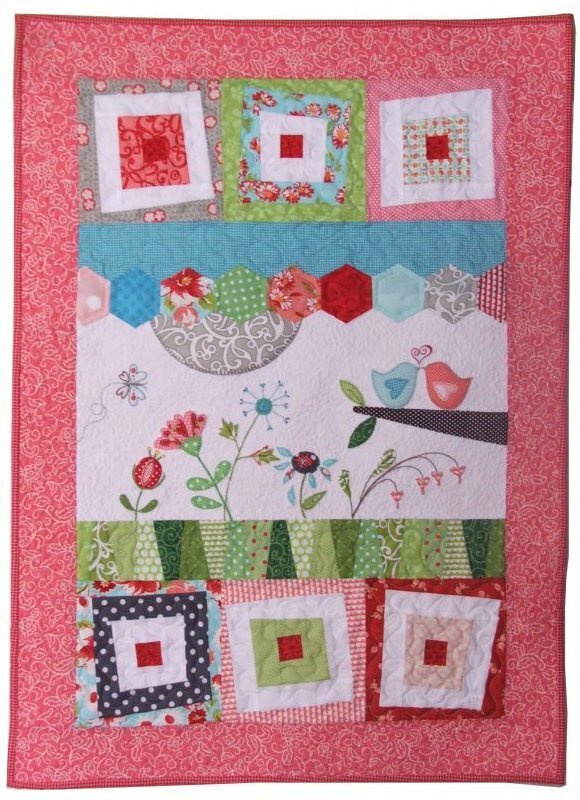 Learn to sew wonky log cabin blocks, diamonds and so much more! 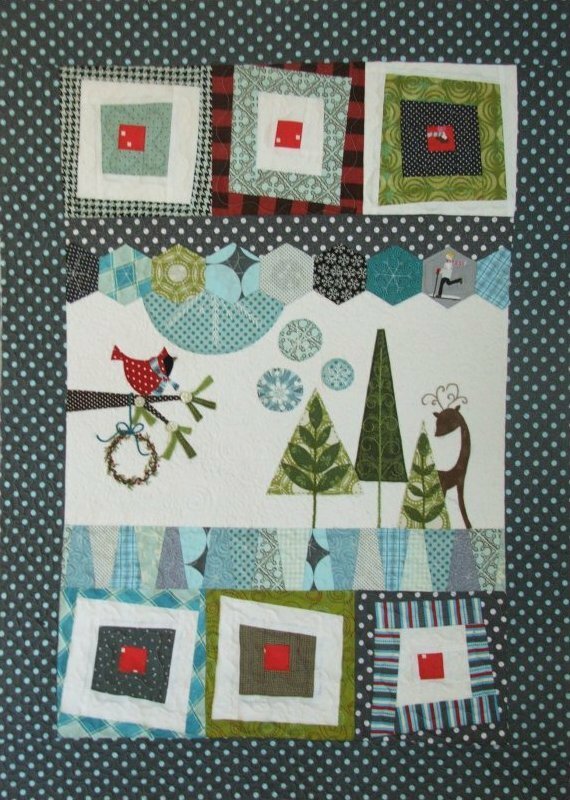 You will love this darling seasonal quilt by Pine Mountain Designs. The flowers are simple raw edge applique centers with embroidered petals and leaves! The wonky log cabin blocks are where the pattern gets its name. Finished size is about 23"x32"
This is Sandy's latest in her "Wonky" quilt series. 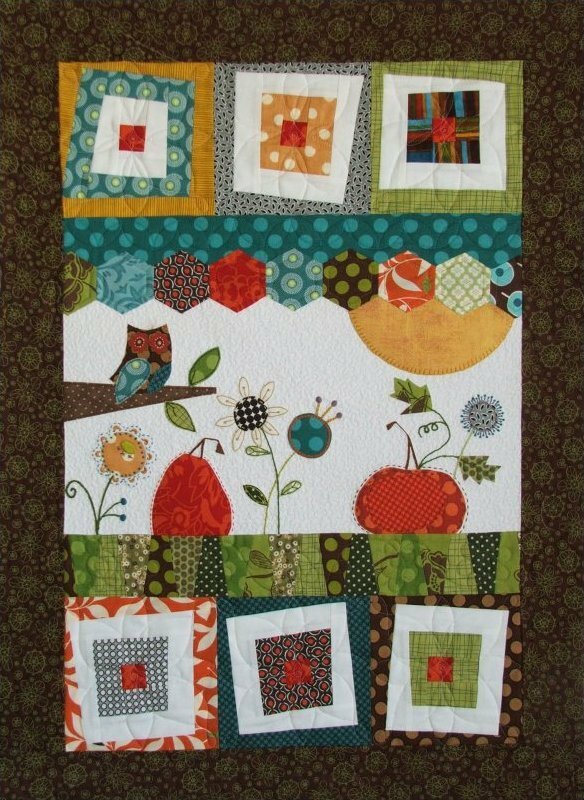 It has quickly become a favorite because everyone loves a cute Halloween quilt! By Pine Mountain Designs, includes: pattern, instructions, and color photograph.